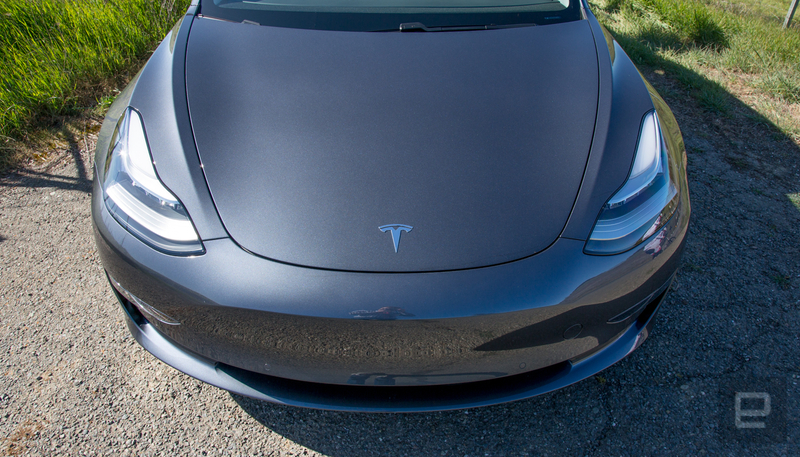 Tesla has asked a federal court in San Francisco to dismiss a securities fraud lawsuit filed by shareholders, which accuses the automaker of lying about its ability to mass produce the Model 3 sedan. The lawsuit, filed in October, alleges that Tesla released false statements when it announced that the vehicle's production was on track in May and August last year. Its says those statements and the lack of disclosure that Tesla was "woefully unprepared" to mass produce the vehicle misled investors into snapping up "artificially inflated" shares. In a court filing asking for the dismissal, Tesla has denied that it intended to mislead anyone and said that it and used frank and plain language to discuss the production nightmare it went through. 0 Response to "Tesla denies exaggerating Model 3 production prowess"